What’s inside: A step-by-step guide to set up WordPress blog from scratch…in minutes! EDIT: For a limited time, you can start a blog for as low as $2.95 per month for 12 months. (That’s only $35.40 for the entire year!) Hurry, this deal ends SOON. PS – you also get a free domain name ($15 value) when you sign up for a year’s hosting with Bluehost! You’ve decided to start a blog. 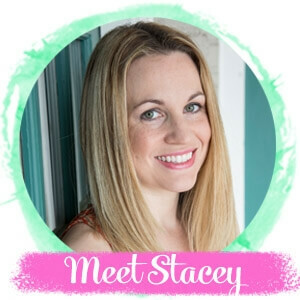 Blogging turned out to be a tremendous blessing for our family, so I love to help other new bloggers get started on this exciting journey. I write frequently about what I’ve learned along the way, but I realized recently that I haven’t ever written about the technical part of creating a blog. That’s why I created this step-by-step guide to set up WordPress blog. 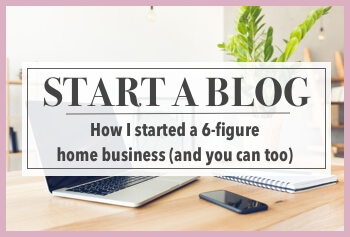 From choosing your host, to installing WordPress, to writing your first post. 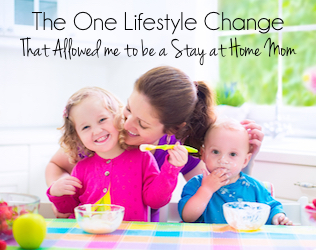 It’s all here in my free quick start guide! So let’s get started! I’ve included affiliate links for products/services that I use and love and that might be helpful for you too; read my disclosure policy here. If you’re still in the planning stages, I’ll briefly explain the difference between free blogging sites and self-hosted (paid). I’ll also explain why I recommend starting with a self-hosted blog from the get-go. When I created my blog, I started on WordPress.com, which is a common free blogging platform. What I didn’t know is that there is also WordPress.org, or that there is a difference between the two. WordPress.org is also a free platform — but you need to purchase your own domain name and web hosting. Most free sites won’t let you have ads or do sponsored posts, so if you have the goal of monetizing your blog, you’re going to need to be self-hosted. A self-hosted blog gives you control over your content, and you don’t risk losing everything if that platform closes or decides to shut down your site for any reason (rare, but it does happen). If you start with self-hosted, you won’t need to pay to switch over later or try to figure out how to do it on your own. Number one — I use it. I’ve been with Bluehost since I became self-hosted. I wouldn’t recommend a service that I don’t use and love myself. Price — Let’s keep it real, as a new blogger you’re trying not to spend much money! In fact, one thing I tell every new blogger I talk to: keep your costs as low as possible for as long as possible. 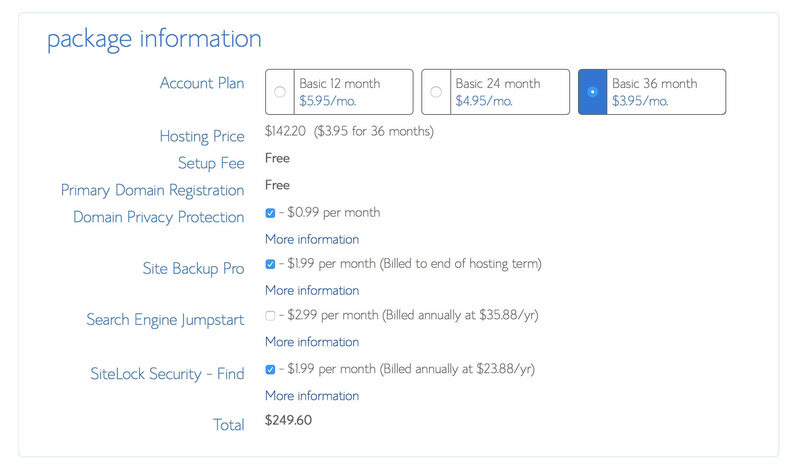 Bluehost has the most affordable rates I’ve seen for what you get (only a few bucks a month – less than one cup of premium coffee). Even better, they created a special offer just for my fans and blogging students that’s even LOWER than their advertised rate! CLICK HERE to check out this special price for readers of The Soccer Mom Blog. PS- Your domain name is FREE when you sign up for a Bluehost web hosting plan! 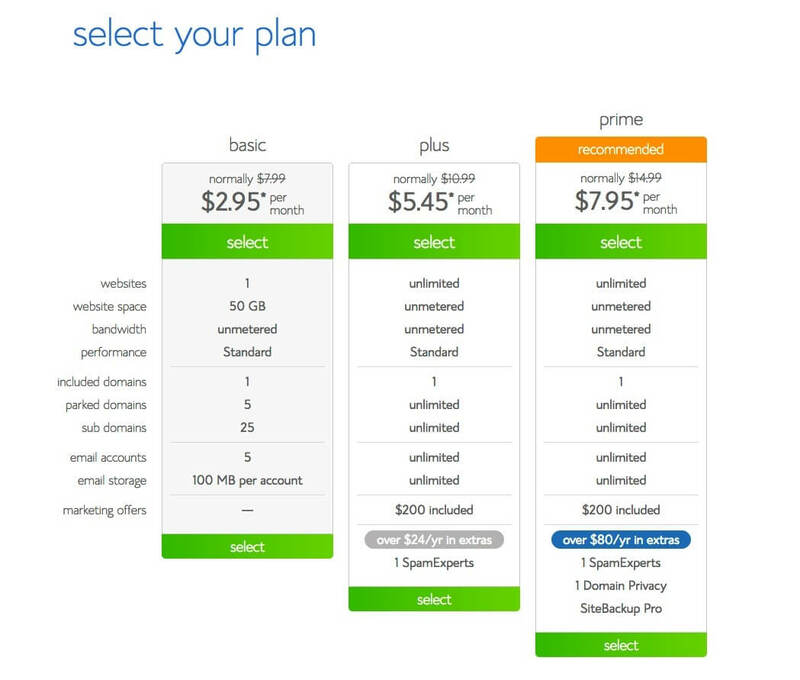 Service — The Bluehost “basic” plan easily handles serious traffic. 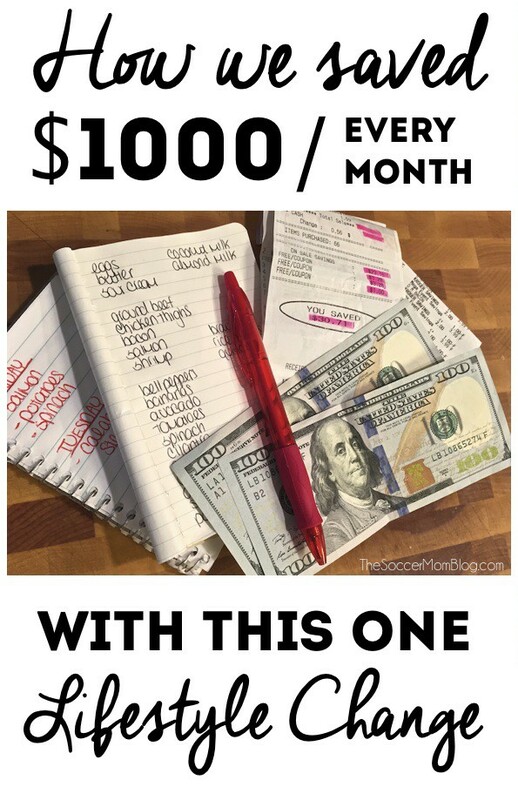 I stayed with this starter plan until I hit about 150,000 page views a month. That’s a lot of traffic! At that point I updated to their “blogger” plan, which is still affordable compared to industry averages. My other favorite thing about Bluehost is their 24 hour customer service line, so I can call any time of day or night. I’ve stopped issues/attacks in their tracks because I was able to get immediate help. If you haven’t done so yet, this is your first step. Choosing a domain name is a big decision, so make sure it is a name that will still represent you years down the road. 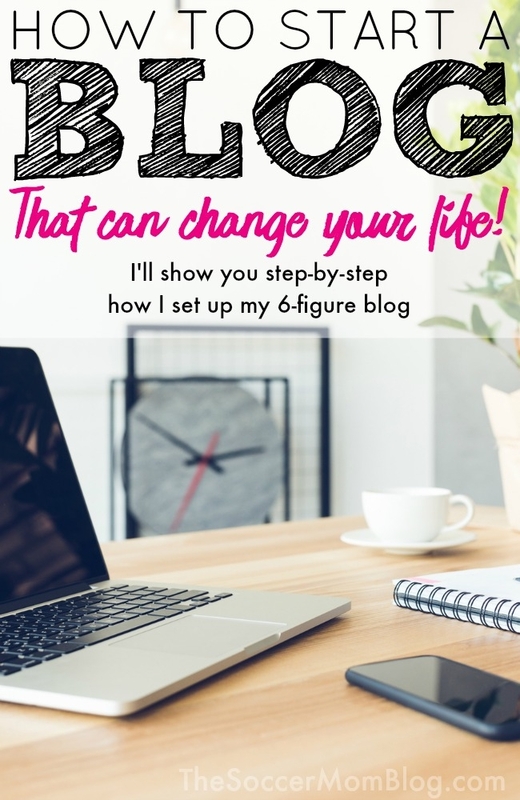 (For more tips on brainstorming your blog and brand, check out my post How to Start a Blog from the Ground Up in 10 Steps). For new blogs, I recommend the “basic” plan. This keeps your costs low and still provides plenty of power for your new site as it grows. You can always upgrade later when your site takes off! Next, you can select additional services. Some of these aren’t necessary, but I do recommend Domain Privacy Protection and Site Backup Pro. Domain privacy protection hides your personal information, so a proxy address is displayed in the public registry. Site backup pro allows you to set automatic back-ups of your website (even daily), so you can restore your site if necessary. Finally, you complete your payment information to secure your domain and web hosting for 1-3 years. (Bluehost will notify you near the end of your term when it’s time to renew). Even though you pay for your your hosting up front, if for any reason you decide to cancel, Bluehost will refund a prorated amount for the time left on your plan. So breathe easy, and let’s get started! After you purchase your hosting/domain, check your inbox for a welcome email from Bluehost. This email will provide a link to your cPanel, where you can install WordPress. 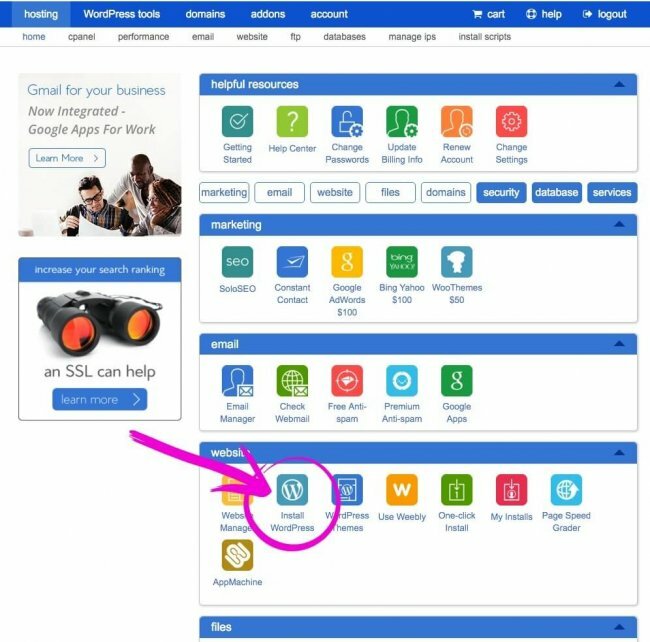 There are a lot of colorful buttons in cPanel, but look for the one under “Website” heading that says “Install WordPress.” (You won’t ever need to use most of these other buttons and you’ll rarely need to access your cPanel at all after this). Choose your domain name from the drop-down menu. 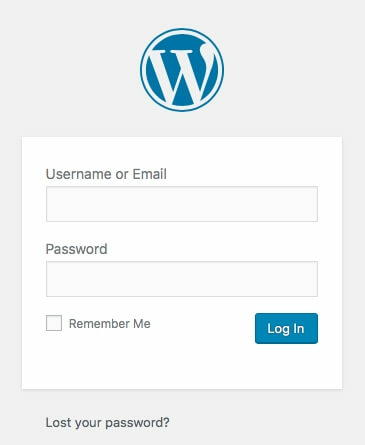 You’ll then be prompted to create a user name and password for WordPress. If asked, select the option that says “automatically create a new database for this installation” and then click the “Install Now” button. If you’re confused or have any issues, call Bluehost’s support line and they’ll talk you through the process. Now you’ll be taken to the screen where you login to your blog dashboard with the user name and password your created during the installation process. Bookmark this page! Choose a theme — From the menu on the left, choose “Appearance” -> “Themes”. This will take you to a marketplace where you can browse thousands of themes for your blog. I recommend starting with a free theme until you get used to WordPress and figure out the features that are important to you. Later you can upgrade to a premium theme that best meets your needs. When you find a theme you like, click “Install” and then “Activate” on the theme preview. 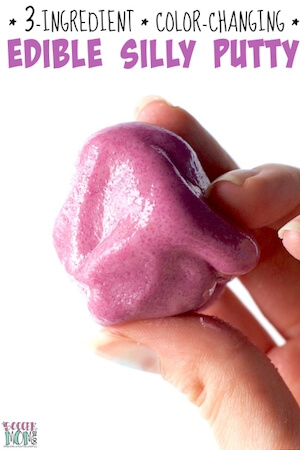 Upload a header image — This is the image at the top of your blog that announces your blog name, and possibly a tagline. When I started my blog, I actually made my own header with a basic photo editing program. It doesn’t need to be fancy; the most important thing is that it is readable and fits your theme. (When you click “Appearance” -> “Header” it should tell you the recommended header image size for your specific theme). Try PicMonkey.com for a free online editing program. Adjust settings — The settings menu will allow you to customize the functionality of your website, like moderating comments before they appear on your site (I recommend this to help prevent spam) or setting up sharing buttons (do this!) Take a few minutes to explore the settings menu and see all of the available options. This will open your post editor, by default it will be your visual editor. You can toggle between the visual editor and text editor (where you can add/view HTML) with the tabs at the top right of the form. Your editor may look slightly different depending on the theme and version of WordPress that is installed. However, most of the functionality is the same. To make your post public, or “live,” click the PUBLISH button. And now you’re officially a blogger! 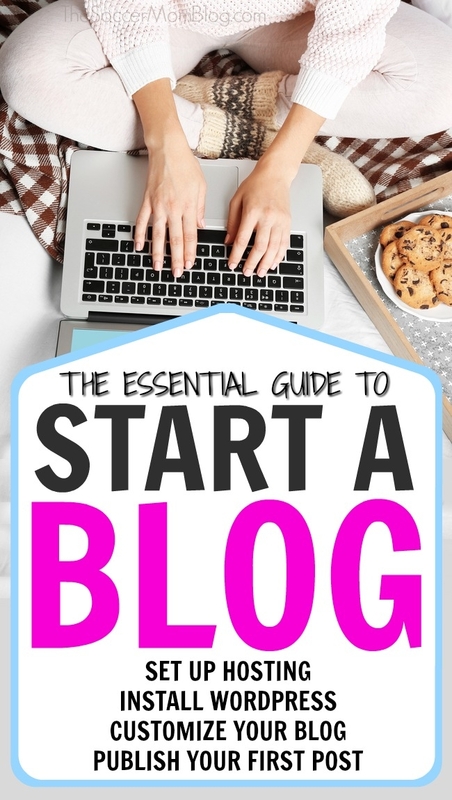 Read more about how to write your first post with this guide from My Think Big Life. You might have already done some research about blogging and seen some conflicting or confusing information. Below are some of the most common things new bloggers ask me about — if some of these tips don’t make sense yet, that’s ok! But I want to put them out here so when you come across these topics you’ll be familiar with them. Readability is key — It’s easy to get carried away with customizations, fonts, colors, etc. However, the most important thing to think about: can visitors easily read my blog? That’s what they’re there for after all! Keep colors and fun fonts to accents only, and use sparingly. Your readers will thank you for it, and they’ll stick around longer if your site is clear, easy to navigate, and a pleasure to read. Stick with themes that are “responsive” — This means a theme is designed to automatically detect whether a reader is viewing on a desktop, phone, etc. and adjust the display accordingly. A responsive theme may rank higher in mobile search results. When choosing a theme, look for this in the specifications. 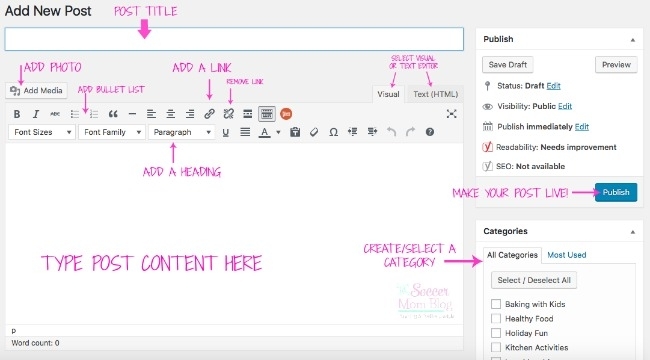 Go easy on the plugins — Some plugins add useful features to your blog. However, plugins can also slow down your site or cause conflicts if they are poorly coded or not updated regularly. Try to keep it simple and you’ll have a faster and healthier blog. Yoast — SEO plugin that allows you to choose a focus search keyword, edit social media titles, and your search engine description (snippet). It sounds complicated, but is pretty self explanatory – simply fill in the blanks!